This is a Print. 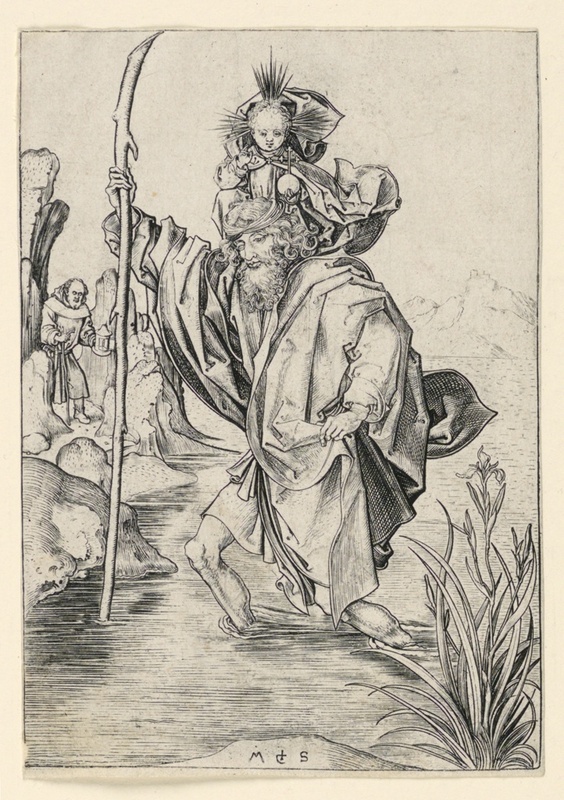 It was print maker: Martin Schongauer. We acquired it in 1950. It is a part of the Drawings, Prints, and Graphic Design department. This object was donated by Leo Wallerstein and catalogued by Julia Siemon. It is credited Gift of Leo Wallerstein.